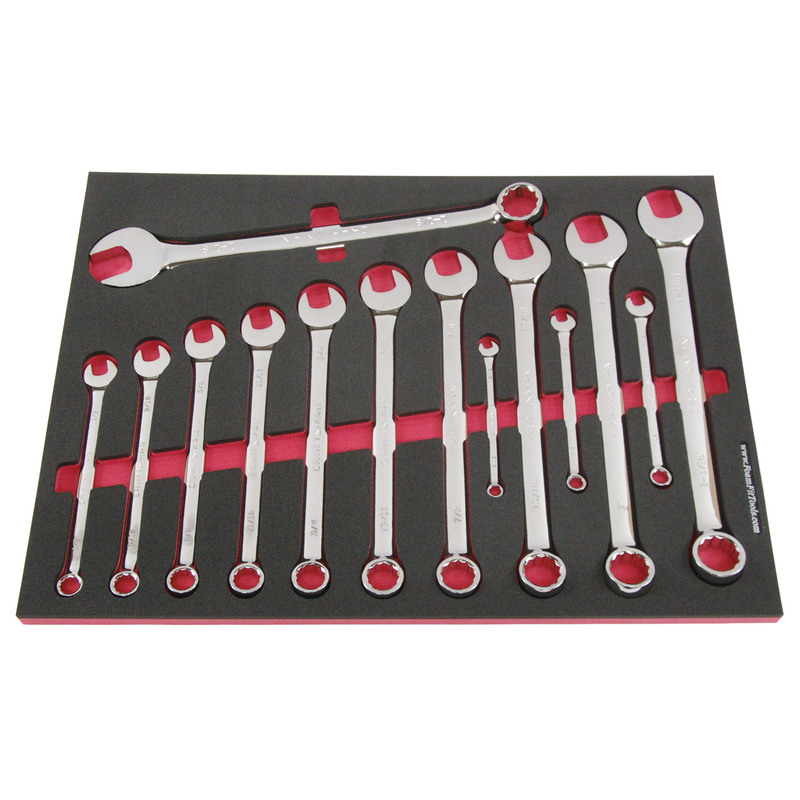 Accommodates the combination wrenches from the Craftsman 24-piece inch wrench set 45024. 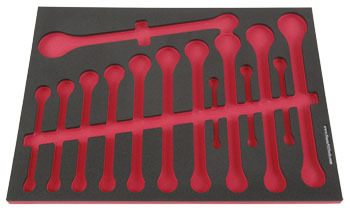 This tool organizer was designed to fit the inch combination wrenches from the Craftsman 24-piece wrench set 45024. 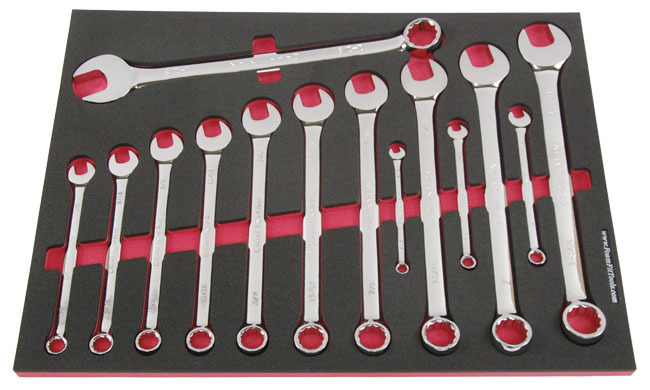 The pockets only fit full-polish wrenches that don't have "USA" markings.